If a CD is round why we need to print on it as it was page of paper? 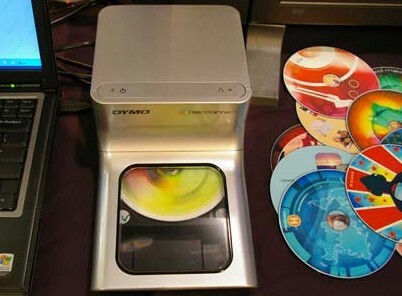 With this product they introduce new measuring format dpi/min and their firs product is intended to have 600 dpi/min which means 1 cd per 60 sec. One cartridge will last 100 CDs.